According to the National Spinal Cord Injury Statistical Center (NSCISC), there are an estimated 12,000 new spinal cord injury cases every year nationwide, and as of 2019, there were an estimated 291,000 people living in the U.S. with spinal cord injuries. However, those who suffer a spinal cord injury struggle with the effects of their injuries every day. For example, according to the NSCISC, 30% of individuals with a spinal cord injury are re-hospitalized one or more times during any given year after sustaining the injury, and accident victims that sustain a spinal cord injury incur at least $44,000 in medical expenses annually every year following the year the injury occurred. As these statistics demonstrate, spinal cord injuries are particularly severe and often require the victim to be hospitalized for a prolonged period of time. 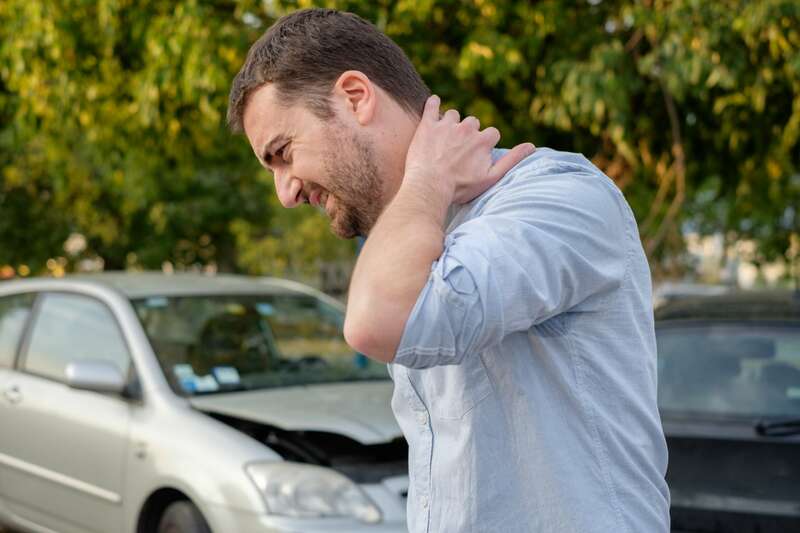 Moreover, spinal cord injuries are often categorized as a catastrophic injury due to the severity and permanency of the damage caused by the injury and the effect this damage will have on you for the rest of your life. As such, if you have sustained a spinal cord injury as a result of an accident caused by another person’s negligence, there are a few facts about spinal cord injuries that you should keep in mind as you and your family go through the litigation process. One of the other most common symptoms associated with a spinal cord injury is the loss of feeling or paralysis in your limbs. This could occur at the accident scene or at some point afterward. The severity of the paralysis depends on the type of spinal cord injury you sustained. As a general matter, there are two broad categories of spinal cord injuries, complete and incomplete, and the categorization of your spinal cord injury depends on the extent of the paralysis you experience. Paraplegia: The loss of feeling and motor functioning in both legs and the lower half of the body. In contrast, incomplete spinal injuries can be defined as a spinal cord injury that only results in partial paralysis below the site of the injury. The paralysis could affect only one side of the body or only one body part such as paralysis in your left leg but not the right. 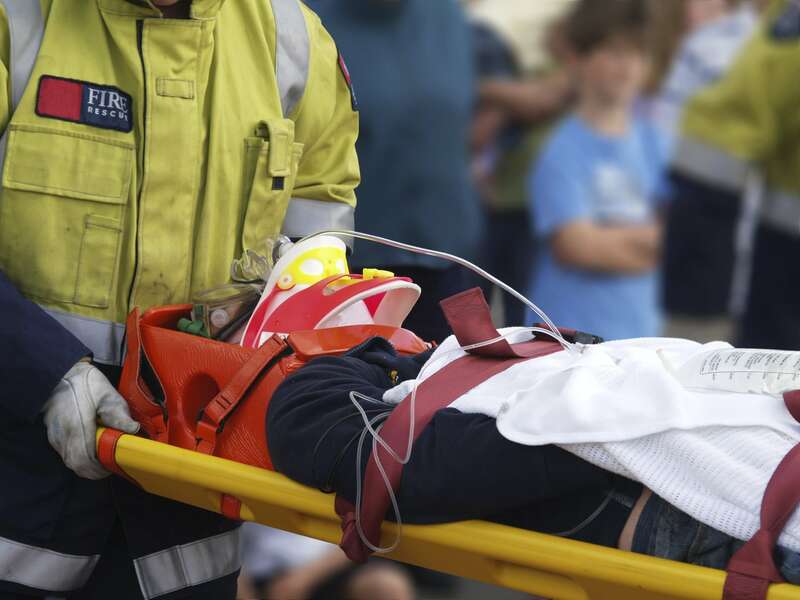 The challenges that accident victims who suffer a spinal cord injury face are unimaginable. Mounting medical bills, lost wages, and a long painful recovery are just a few of the things that have a long-lasting effect on accident victims and their family members, but you don’t have to face these challenges alone. At Friedland and Associates, our personal injury attorney understands the struggles accident victims face every day, and he is dedicated to seeking the compensation you deserve for your injuries. So, call our office today for a free consultation to find out how our personal injury attorney can help you.